Iowans are rightfully disgusted by the harassment, discrimination, and retaliation against Kirsten Anderson and other legislative staff. 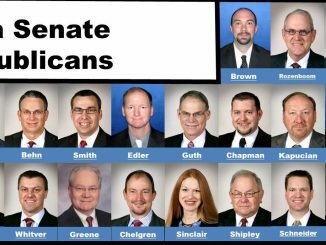 They are outraged that their tax dollars are going to be used to pay $1.75 million because of the misconduct and mismanagement by Republican Senators. 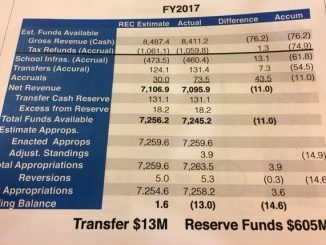 This is the third time we have seen a budget shortfall for Fiscal Year 17. 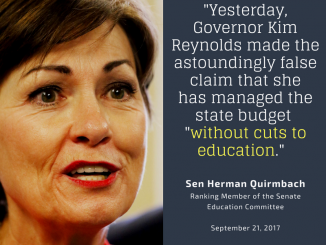 Economic prosperity and fiscal responsibility can only return if Governor Reynolds and Republican legislators start working in a bipartisan way to make smart investments in Iowa workers and their families. 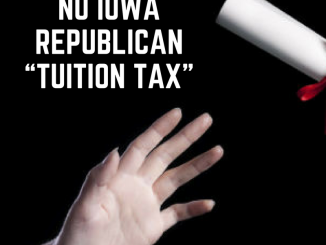 Now, instead of ending huge giveaways to out-of-state corporations, Governor Reynolds and legislative Republicans hope a steep, multi-year ‘tuition tax’ on Iowa students will balance Iowa’s busted state budget.